Add MIDI automation to any channel switching amp! *North America only. Other regions contact your country's distributor for warranty info. 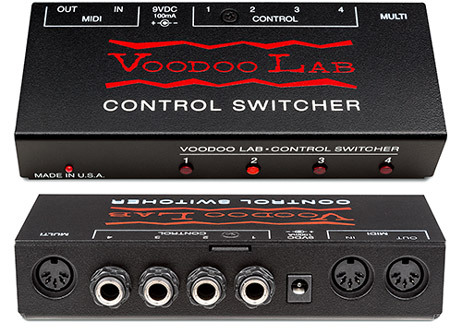 Voodoo Lab and Control Switcher are trademarks of Digital Music Corp. ©2018 All rights reserved.